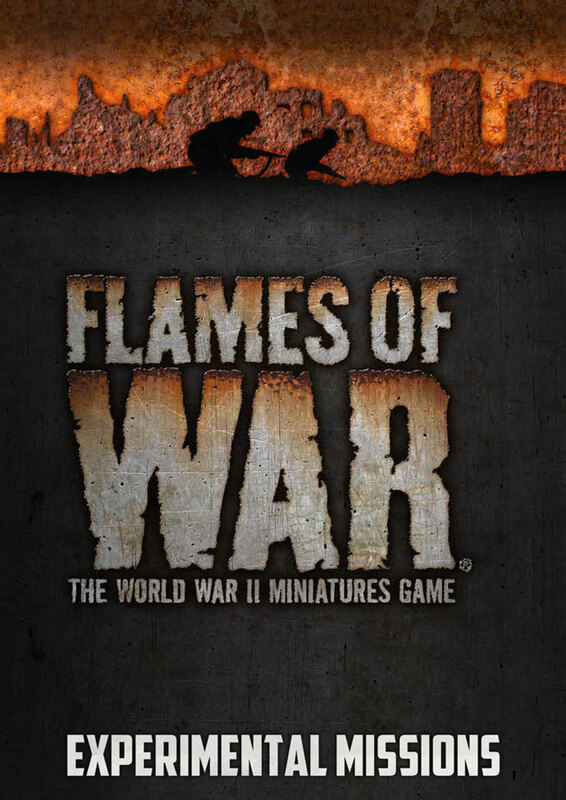 We've put together some new experimental missions for Flames Of War for you to try out. 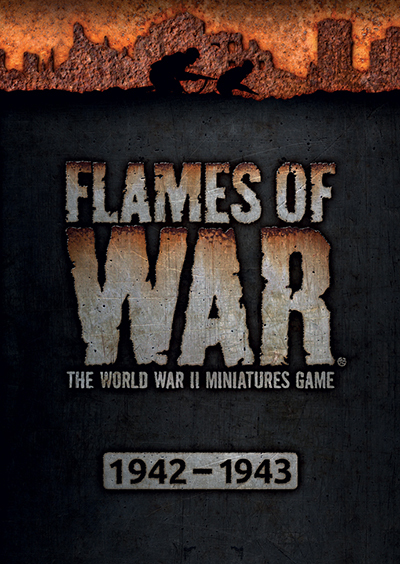 We would love to hear your feedback, either sent to [email protected] or on our Flames Of War Facebook group. This download contains three missions: • Bypassed • Dogfight • Killing Ground.